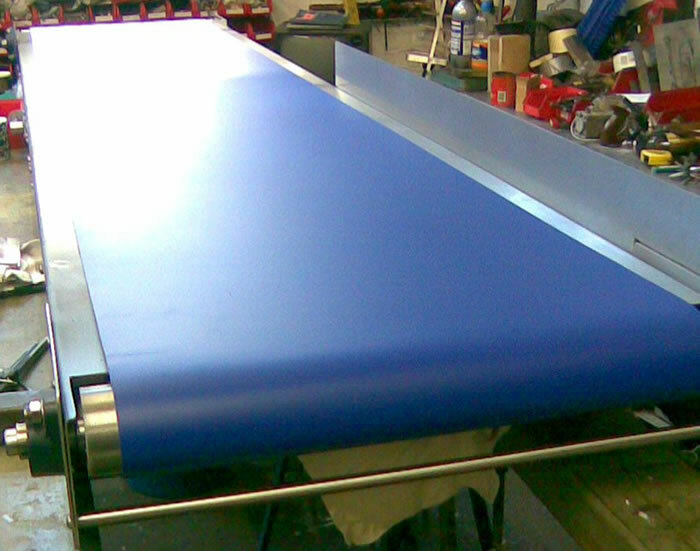 Our extensive experience in George Adams Engineering for over 30 years has enabled us to see that in today's industry that there is a need for both standard and custom build Conveyors. 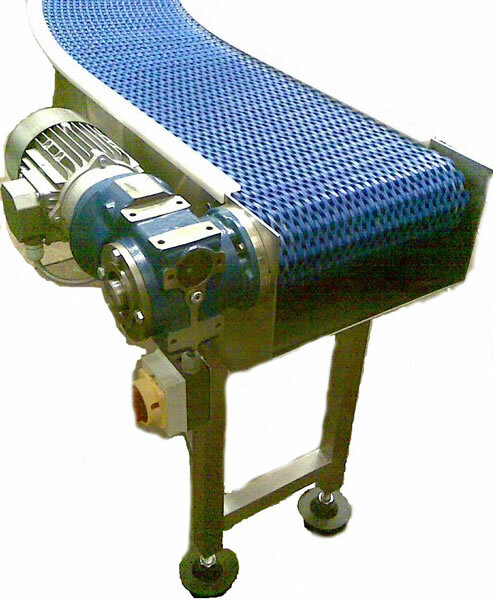 From small Transfer Conveyors, 180 Degrees shaped conveyors, Straight Running, Modular Belt Systems used predominantly for handling all types of packaging or loose products, and depending on the use, the belt finish can be manufactured in various materials. 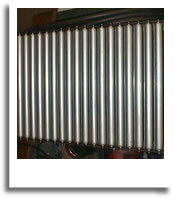 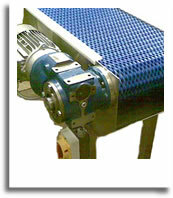 Gravity Conveyors which are used as a cost effective method of conveying goods over a given area. 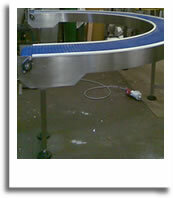 All conveyors are designed to suit the clients individual needs. 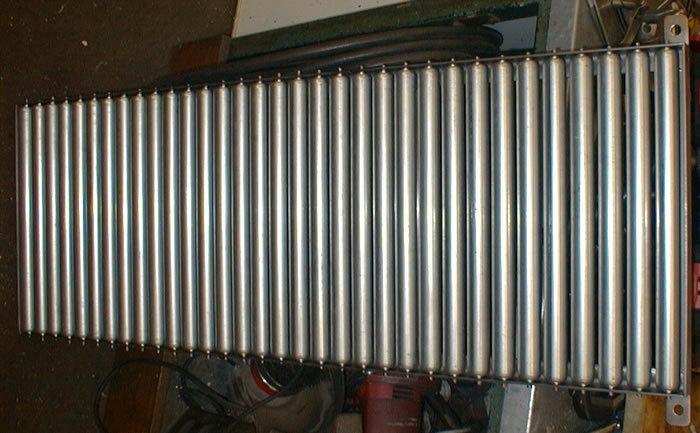 For more integrated systems, a central external Electrical Control Panel would be used and can be installed into new and existing production lines. 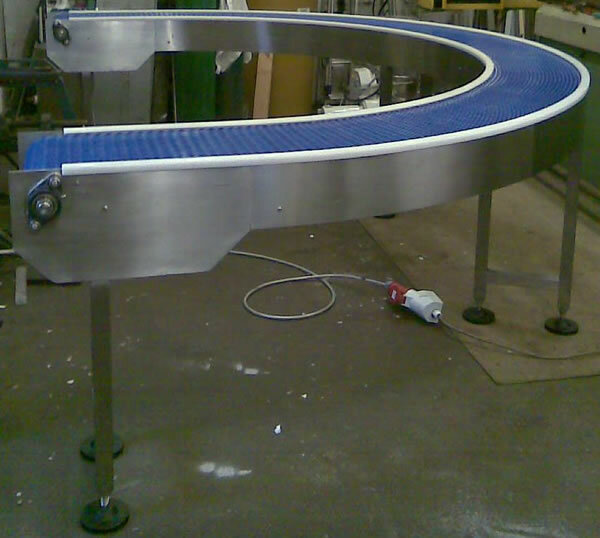 In the final process stages these conveyors can be linked to custom build Rotating Tables, these accumulation tables are normally positioned at the end of a process line to give additional packing time as requires. 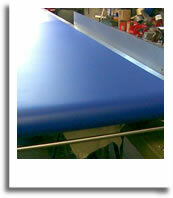 With the main structure manufactured from grade 304 stainless steel and the table top from food grade nylon. 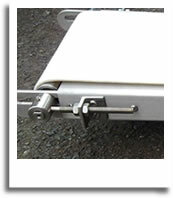 Heights to suit your needs.